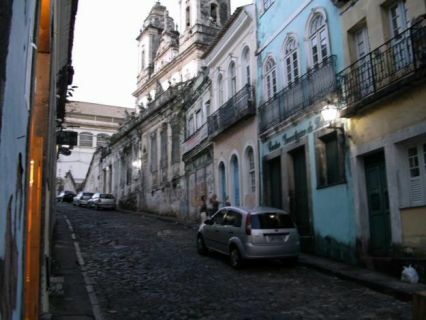 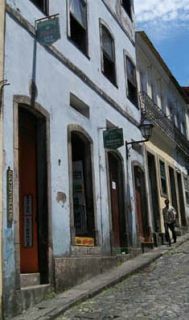 We are situated in the traditional Ladeira do Carmo, right in the heart of Salvador’s XVII century Historic Center and the Pelourinho; with its intense music and arts life. 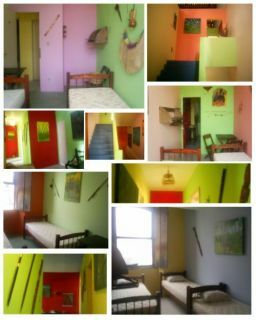 We offer transfer, laundry, internet access. 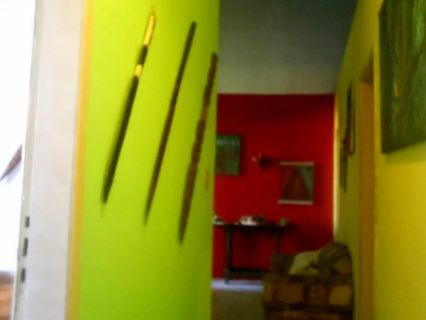 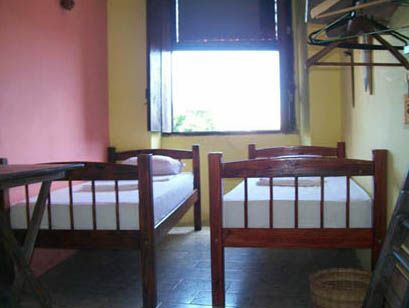 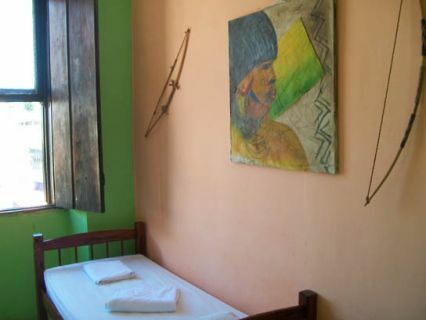 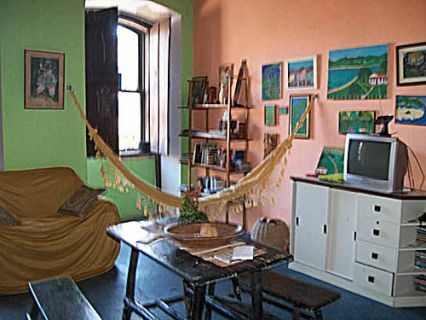 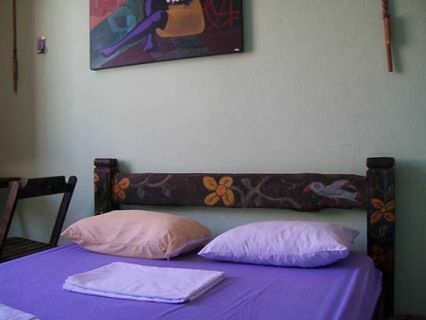 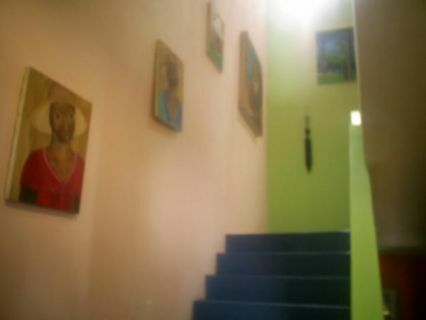 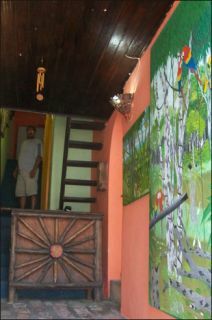 Nice and simple apartments decorated with paints of the artist Ubirací Tibiriçá and indigenous theme, with all comfort and privacy. 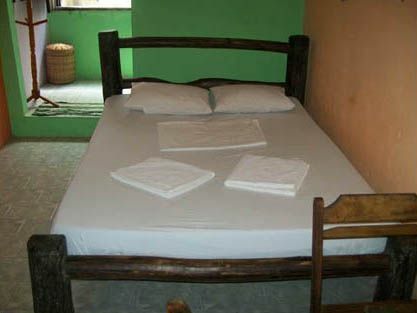 Leave your e-mail so that we will advise you when the Pousada do Indio Asa Branca is available at this time.